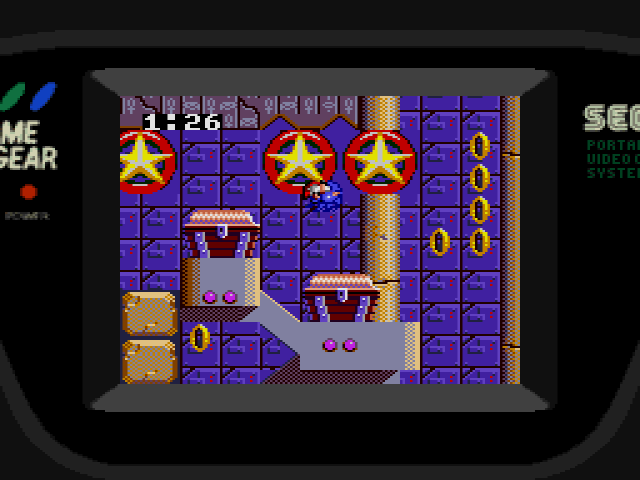 Sonic the Hedgehog Spinball (USA, Europe) is a game that was released by Sega. 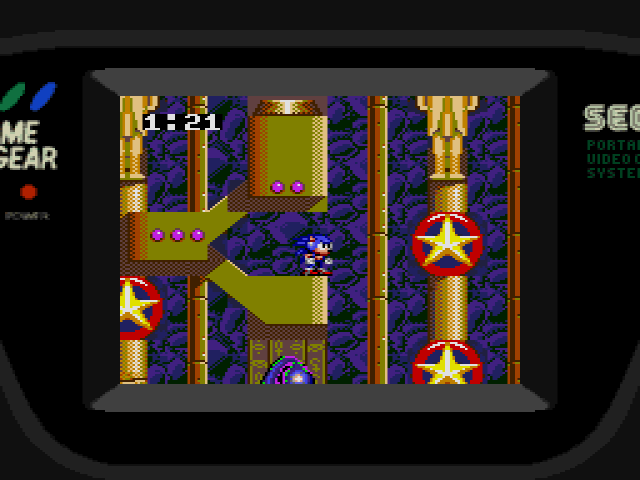 This game features Sonic the Hedgehog in a pinball game. 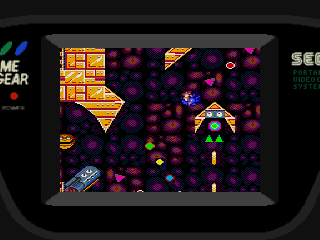 Sonic Spinball is a spin-off from the well known Sonic the Hedgehog series and it takes Sonic into the world of... yep you guessed it! Pinball Machines! 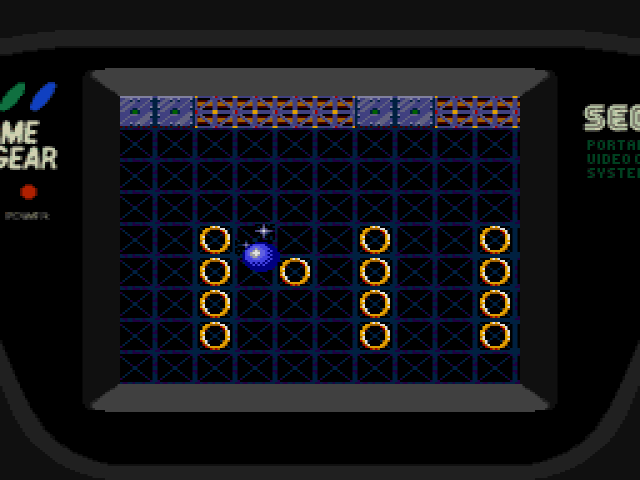 The concept is actually pretty clever since Sonic can roll into a ball and so the idea isn't as wacky as some people may believe. 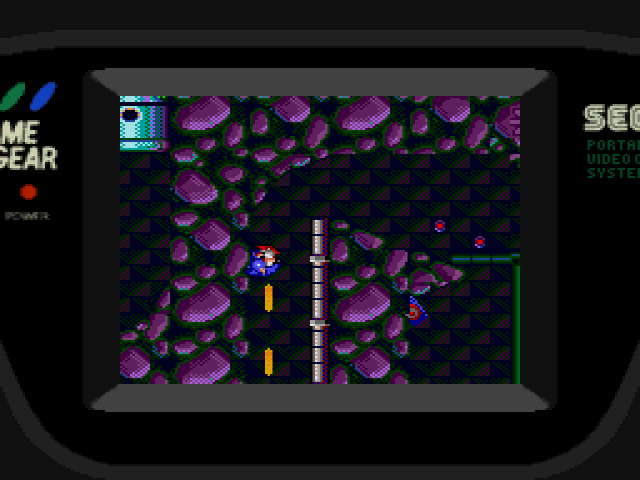 Sonic find Robotnik's base hidden in a volcano on some far off island and he drops down from Tails's plane and plunges into Robotnik's various pinball machines. 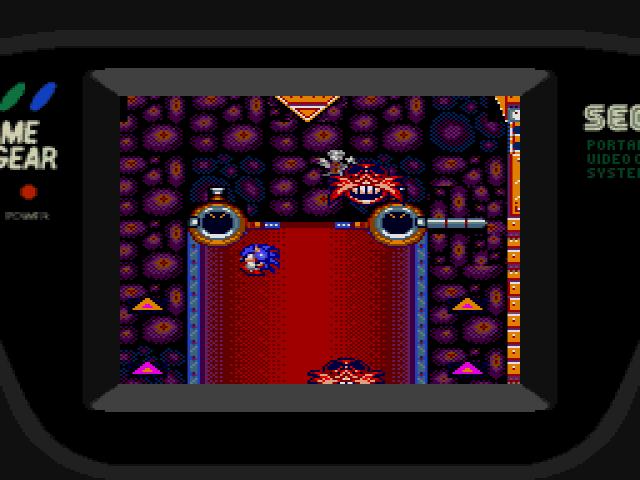 The game has you flipping Sonic here and there to grab 3 Chaos Emeralds in each area and then once that is done you must send Sonic into a portal that leads to the boss and after beating the boss the player may continue to the next level. 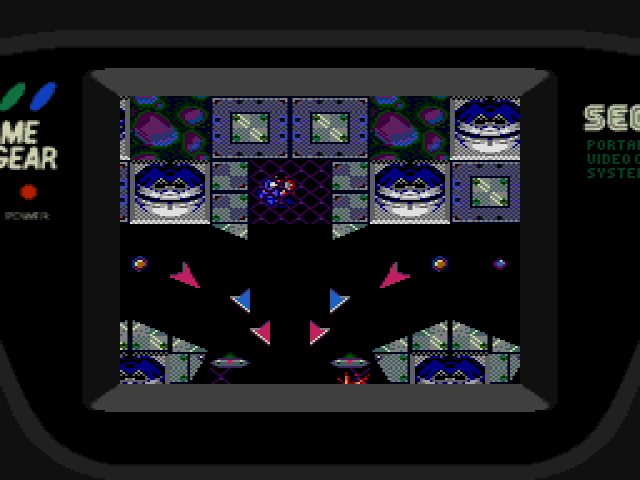 The game has lots of enjoyment and although missing in loud, memorable audio the game has an interesting nostalgic feeling that is given off after playing it several times. 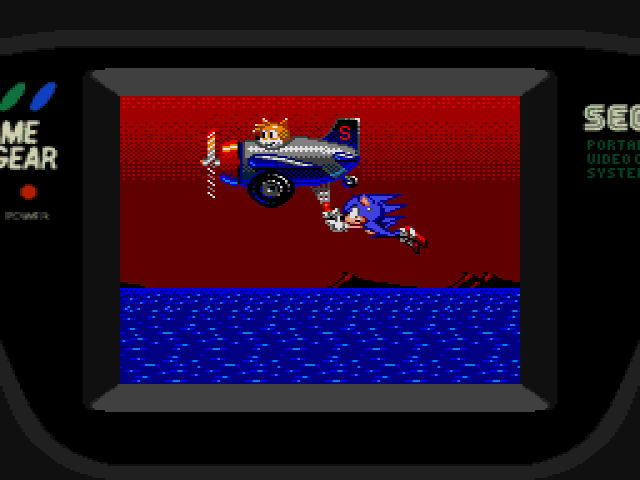 Can you help Sonic roll his way to the high score or will Robotnik give him a Game Over? Now you can add videos, screenshots, or other images (cover scans, disc scans, etc.) 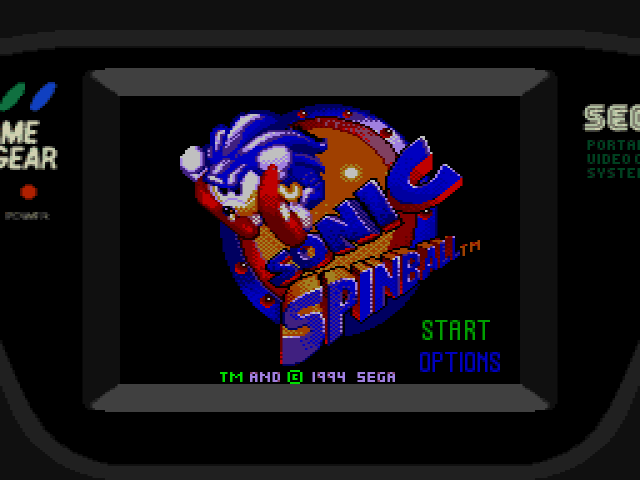 for Sonic Spinball (USA, Europe) to Emuparadise. Do it now!